Equipment comes in all shapes and sizes, but it’s important to determine whether you need a custom tarp or if you can just purchase covers or tarps. Custom tarps are great because they’re created to meet your specific needs, and dimensions. Pre-made custom covers have measurements and do not have to be special ordered. Basic tarps are not as durable and less waterproof. They are also difficult to handle and don’t secure well. It’s a large sheet of strong, flexible, water-resistant or waterproof material sometimes made of canvas or polyester coated with polyurethane or an all vinyl material. It’s uses are very versatile. The selection of material will determine its useful life, resistance to abrasion and water resistance. 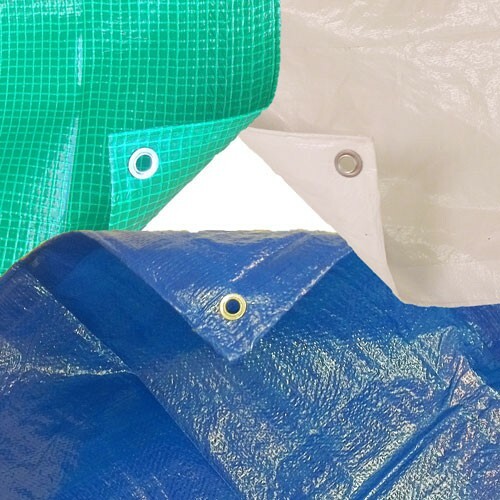 Our custom tarps are manufactured and designed to protect your machinery, equipment or other items from the elements. Our heavy duty weight material is available in a variety of colours, and is designed to be highly durable and fully waterproof. Our lighter weight option is great for water protection and dirt control. It is lighter and more manageable than the heavy duty material so is ideal for home and shop use. Both materials offer all season protection and are cold rated for practical use anywhere in Canada. No matter what you’re looking for, we’ve got you covered. Get started today and contact us for more information. outdoorcoversca2 is using Hatena Blog. Would you like to try it too?